Years ago, I was coordinating a Cub Scout campout. I couldn't believe how complicated it was to get a head count of who was coming and to collect $10 from everyone for hot dogs and chips. 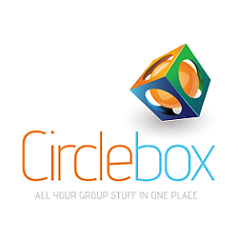 Circlebox was born to help with that. Online payments for dues, registration fees, etc. Reduce handling checks and trips to the bank.